LOS ANGELES – Nov. 29, 2012 – Today Atari, one of the world’s most recognized publishers and producers of interactive entertainment, announced the release of Pong World™ for iPhone, iPad and iPod touch. The $50,000 grand prize winner of the Pong® Indie Developer Challenge developed by zGames, Pong World is a reimagined take on the pop culture classic and the first-ever official new PONG game for smartphones and tablet devices. 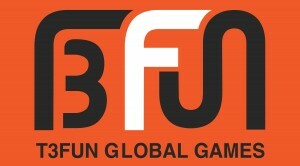 In the game, players choose one of many Pong paddles and battle against opponents on various themed boards, experiencing the game in either classic mode or all-new gameplay modes including Blitz and Hotseat. Pong World is available now as a free download on the App Store at http://itunes.apple.com/app/id553946340. 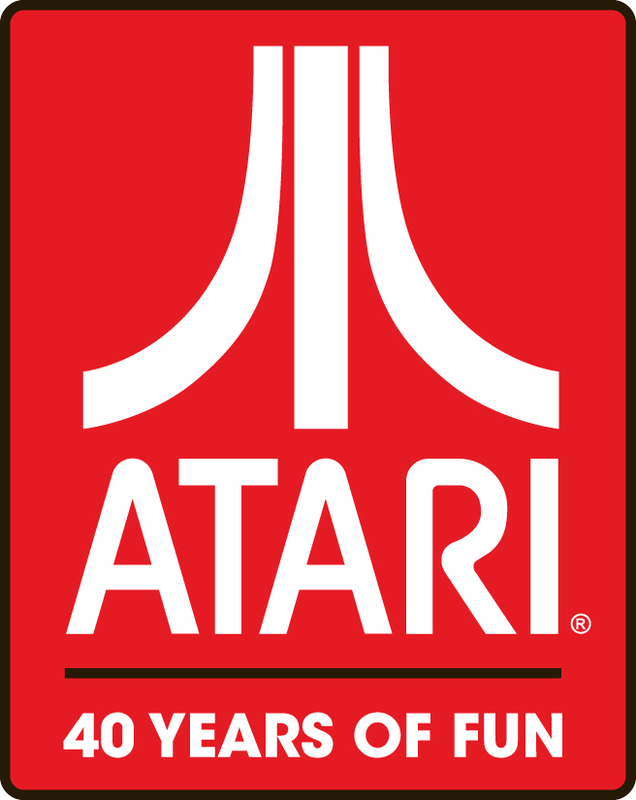 LOS ANGELES – August 30, 2012 – Atari, one of the world’s most recognized publishers and developers of interactive entertainment, today announced a partnership with Internet Explorer to launch the Atari Arcade. The browser-based portal is a next-generation collection of Atari’s classic games reimagined in HTML5 with fresh graphics, gameplay and integration with Facebook and Twitter. Atari Arcade shines in Internet Explorer, but also works well in other modern browsers. Because of the quality of the IE experience, an ad-free version is made available to all Internet Explorer customers when they play Atari Arcade. NEW YORK – August 22, 2012 – Microprose announced its new title “Special Forces: Team X” today, a team-based shooter that innovates the genre with a new “Dynamic Battlefield” system that allows players to dynamically define the combat environment before each battle. Developed by Zombie Studios, and distributed by Atari, Special Forces: Team X will be available this Fall for PC and console download.